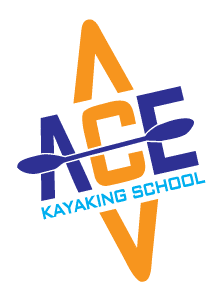 Ace Kayaking School | For the love of it! 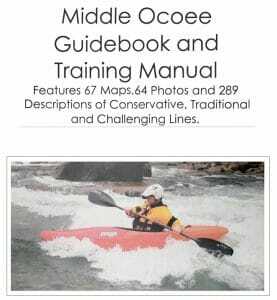 Teaching on rivers in the Georgia Piedmont through the Appalachian Mountains and over to the plateaus of middle Tennessee, ACE is now the premiere kayaking school of the Southeast. Let’s thrash the river in tandem! 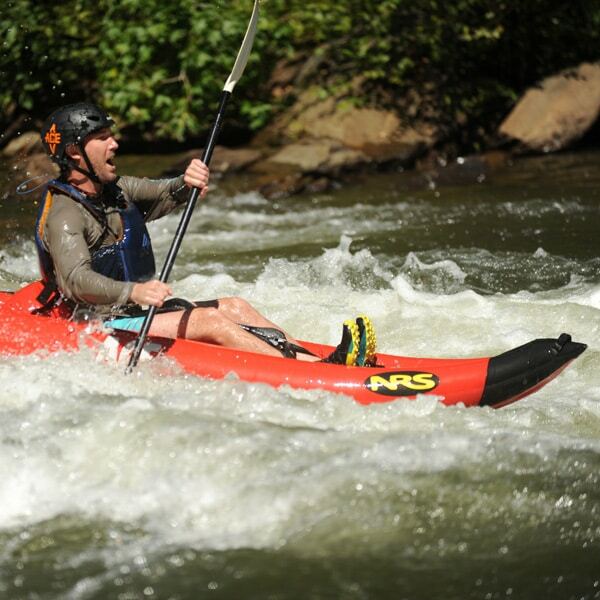 Jeff West started ACE in 1997 as a way to share his love of the Ocoee River in East Tennessee. 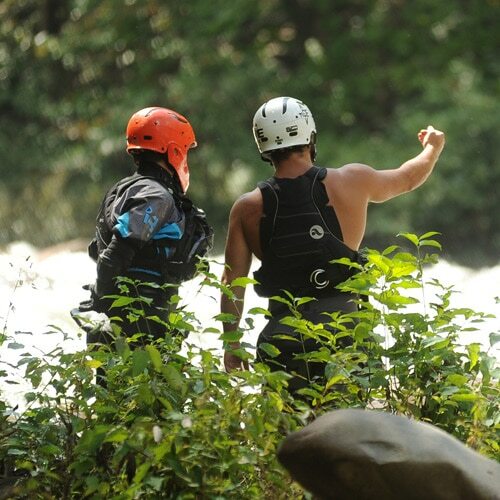 What began with leading inflatable kayaking trips has since grown to include beginner and advanced whitewater kayaking instruction. 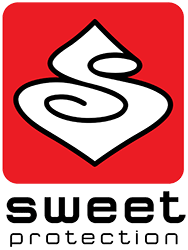 We teach small, personalized classes and schedule them at whatever time is most convenient for you. 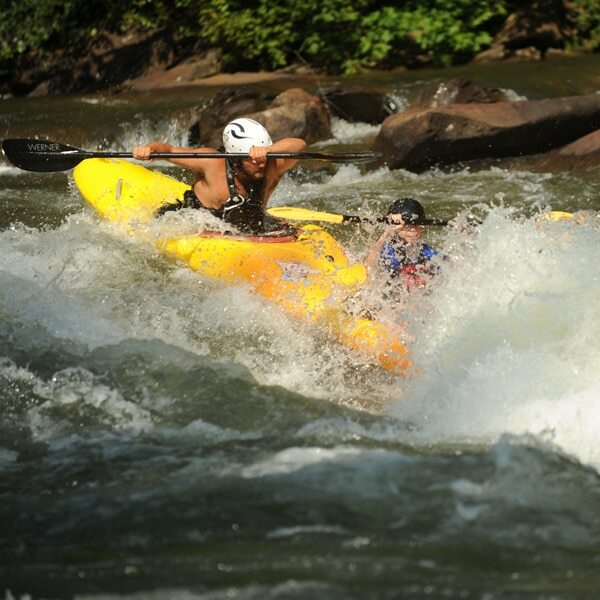 Whether you’re just looking for a good time on the water, developing advanced techniques and river reading skills, tuning up rolls or learning about expedition kayaking, we’re the place to do it. 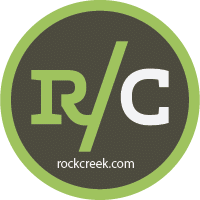 From working on your summer play game to developing your winter creeking skills, reach out anytime. We’re open year round, but our coaches may be on expeditions in the winter, and our summers get packed. We suggest you schedule further in advance to better your chance of getting the days you want. Call or email us, and we’ll work it out. You can always reschedule with due notice. Our coaching is designed for you to reach your maximum potential. We teach and live for the love of it. We want others to see that truth during their time on the river and let it grow and flow into the rest of their lives.